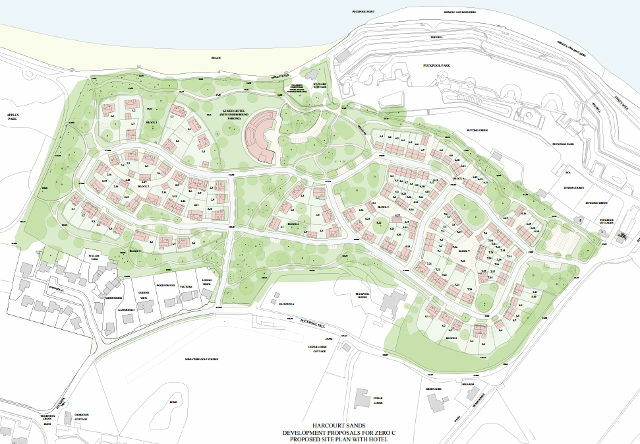 Isle of Wight residents have until 19th June to submit their views on a revised scheme for outline permission to demolish the former holiday park, Harcourt Sands and replace it with a mixture of 1, 2, 3 and 4 bedroom dwellings as well as a 63 bed hotel (or 15 holiday units). Plans for the development in the Nettlestone/Seaview ward have been revised after developers ZeroC withdrew their previous application. providing a site for additional parking for the beach and Puckpool Park. 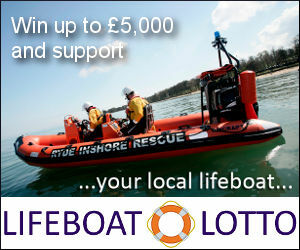 Read the documents and leave your comments on the application by visiting the Isle of Wight council planning Website. 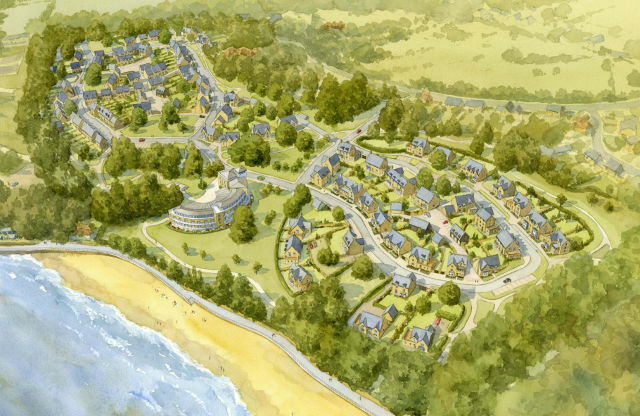 1 Comment on "Have your say on plans to bring Harcourt Sands holiday park into the 21st century"